Bring some nostalgic charm to your dining table service with this set of 4 Traditional Knickerbocker Glory Ice Cream Sundae Dessert Glasses from Argon Tableware. 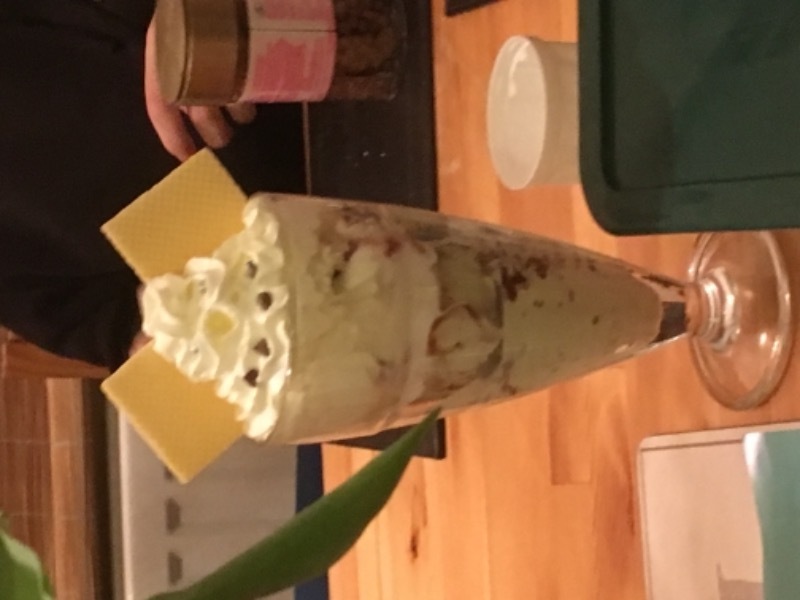 When it comes to desserts, nothing captures a diner’s imagination quite like the traditional ice cream sundae; these long glasses will allow you to create a truly decadent dining experience, as their crystal clear complexion offers a perfect showcase for the intricately arranged layers of ice cream, sauces, syrups and other trimmings of choice. The durable construction of these glasses makes them ideally suited to both home kitchen and professional restaurant use, and being dishwasher safe, cleaning at the end of the party is completely hassle-free. For tableware and serving glasses that always catch the eye, Argon Tableware and this set of 4 Traditional Knickerbocker Glory Ice Cream Sundae Dessert Glasses is guaranteed to take any party from 0 to (19)60 in an instant. Shop the range today. Retro Long Glass Design – Reminiscent of American Diners. Absolutely perfect customer service. Quick easy transaction . Quick delivery with no problems. Products perfect for what I need them for and will be a returning customer in the near future. Great quality. Arrived really quickly. All round great service. They are ideal for our requirements. Sturdy, great quality and our sundaes look fab in them. Perfect size. Will buy again and highly recommend.